IELTS Preparation requires a lot of things such as hard work, time, and the use of the right study materials. More importantly, it requires the help of a competitive IELTS tutor. Getting a course is essential, and it doesn’t only provide you with a teacher but also the opportunity to take advantage of the important lessons that IELTS test takers need to know about. There are many things about IELTS courses that you should know about, and one is that it can significantly help improve your English language skills. You will learn about the effective exam strategies and gain confidence in taking mock exams and regular tests. Lessons also allow you to learn about different accents used in the test. There are courses that require you to take a short test. This is usually done to determine your skill level, and if it’s right for your course. There are courses that offer over 50 structured lessons that cover writing, reading, listening, and speaking as well as those that discuss academic skills, vocabulary, and grammar. What makes courses even more advantageous is that teachers often provide instant feedback on your answers and performance as you progress through the course. This will give you an idea about how exactly you are doing, if you need to work harder, and if you are still on the right track. There will also be practice tests that are both authentic and up-to-date. 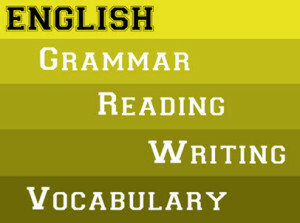 Vocabulary practice tests are included and you will also gain access to a powerful dictionary of words and phrases. There are also lessons that provide you with video presentations and audios, and this makes learning fun and effective. There are already videos and audios available online, but the resources in IELTS courses are more detail-oriented. You will be given a variety of lessons for every section of the test. The listening lessons for instance will provide you with step-by-step instructions, questions, and practice tests. You will also be given texts to use in finding information for the reading exam. In the writing test preparation, you will be given some techniques on how you can improve your skills and plan your answers. In the speaking lessons, you will be able to take advantage of the practice tests and expert tips to prepare for the exam. The lessons may actually vary, but you will be guaranteed that every activity or task inside the class is favorable to you. These lessons are designed to help you achieve your test goals. The tutor will also answer your questions and take care of your concerns. IELTS lessons can be extremely useful in the achievement of your IELTS goals. Make sure that you land on the right tutor. A great tutor will assess your knowledge and learning capacity first so that a customized lesson can be made for you, if needed. However, there are my highly competitive IELTS courses that already offer standard classes usually suitable for many types of test takers. 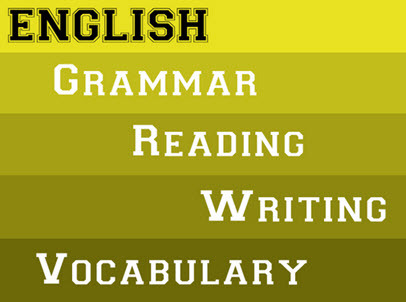 Do not hesitate to take time in choosing the right IELTS course or tutor.